Assembled dimensions: 29.5 x 37.1 x 42.25"
Seat height (from Floor to Frame): 14"
Inside seat depth (without Back Cushion): 20.1"
The item arrived within a week of ordering. The packaging was somewhat damaged but the glider itself was in perfect condition. It was really easy to assemble ( it took me around 10 mins to push it to the room, assemble, and fine tune its placement at 36+ week pregnant). Some reviews on Amaxxx stated that the glider was hard to sit or the armrests were too low. I respectfully disagree. 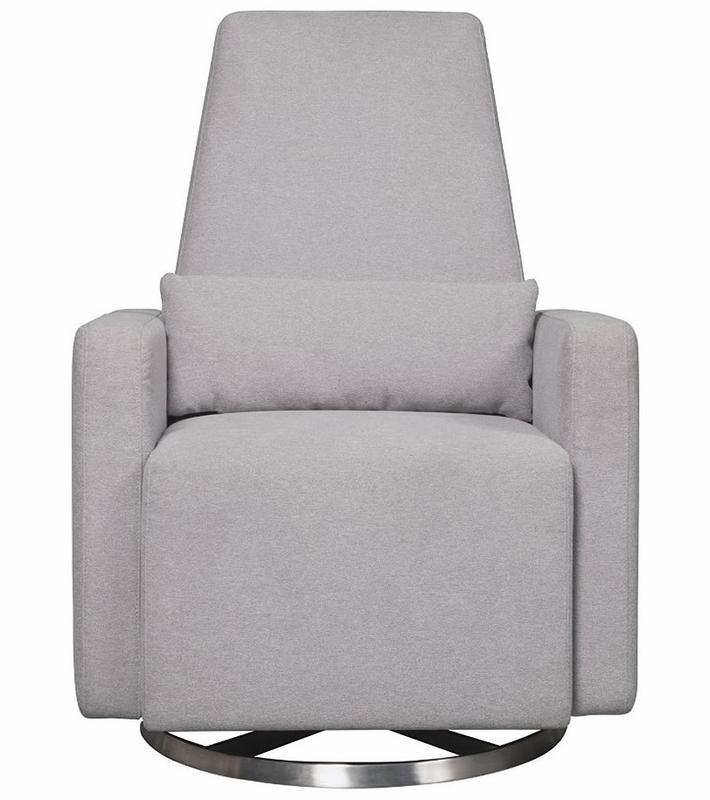 Like the first reviewer here said, this is a great chair. ProsThe grey one is priced just right! 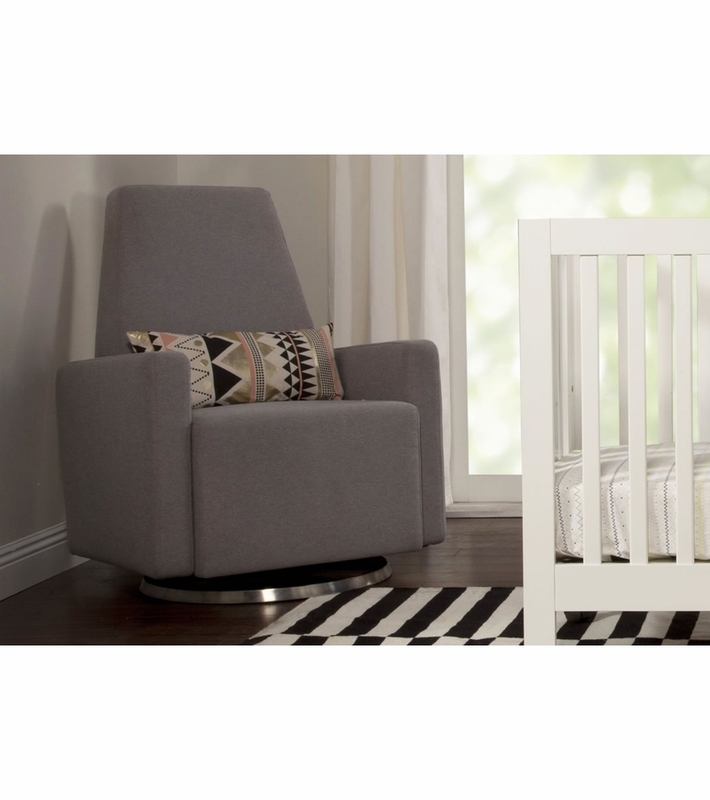 This Babyletto rocker is so contemporary, yet functional. The purchase through Albee Baby was great! Unbelievable price & superior customer service! 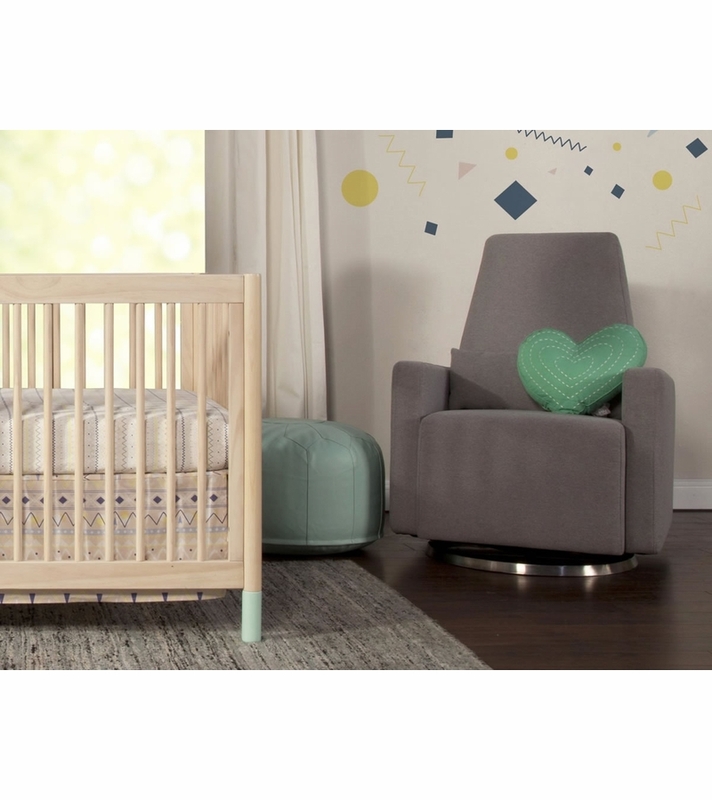 Shipping was so prompt & the rocker arrived in tip top condition & was very easy to assemble. 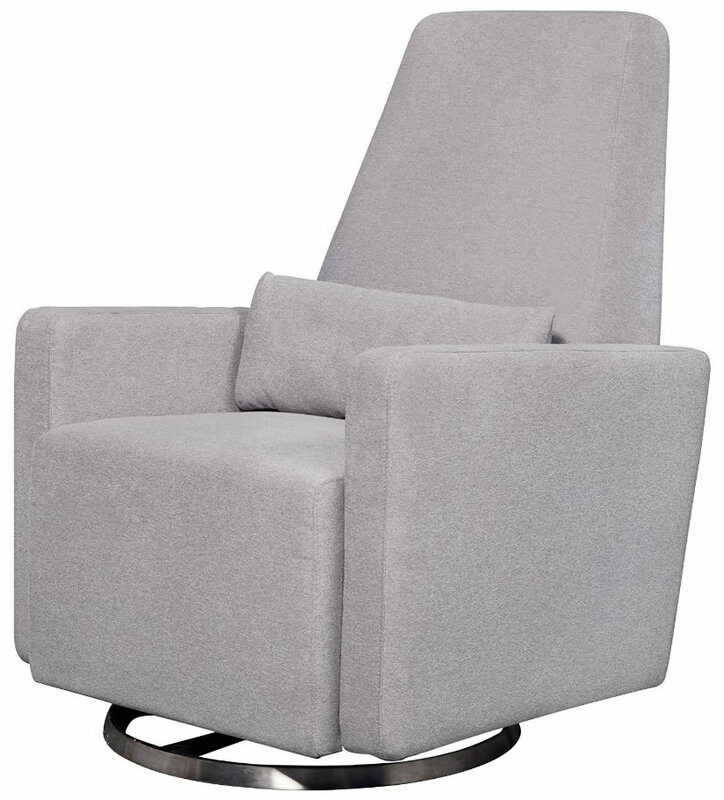 The high back & properly positioned armrests make this chair perfect for feeding/nursing baby. 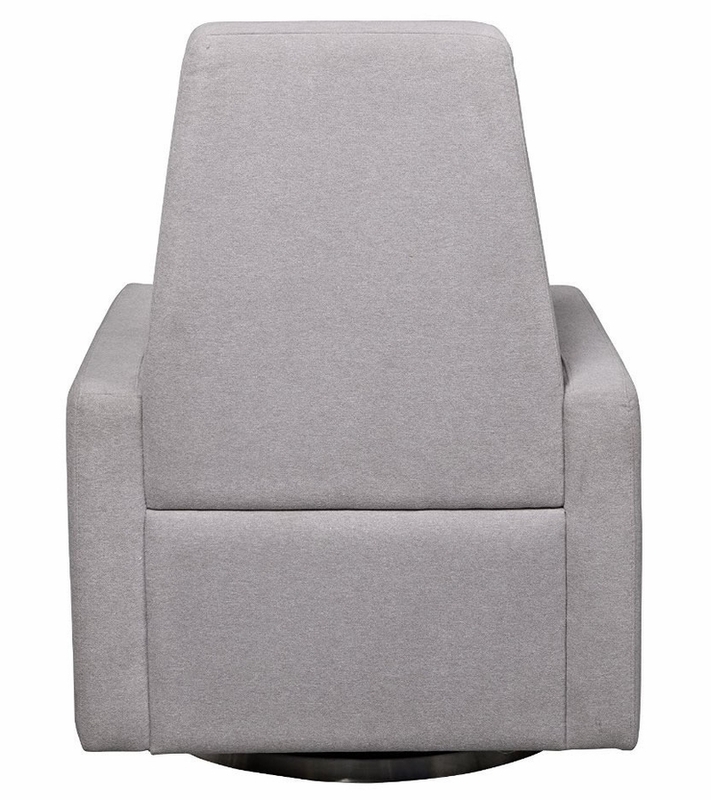 How tall is the seat back from seat coushion to top of back. 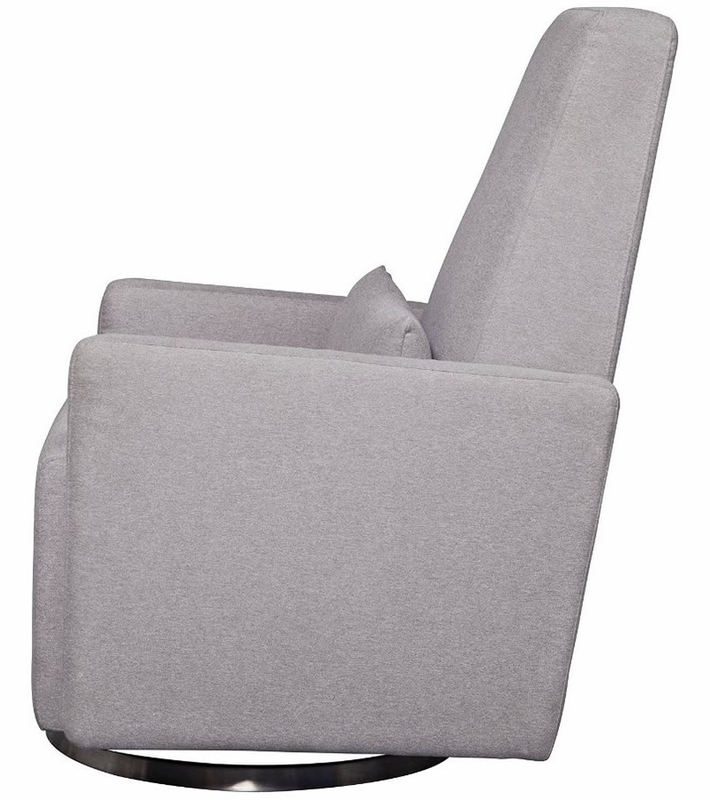 From Babyletto: Seat height (from Floor to Cushion Seam): 19.7" Seat height (from Floor to Frame): 14" Inside seat depth (without Back Cushion): 20.1"